Celebrating luxe fashion, style, and women-owned biz, Fifth Avenue Bridal and friends will treat guests to a celebration like none other! You Give Me Butterflies! 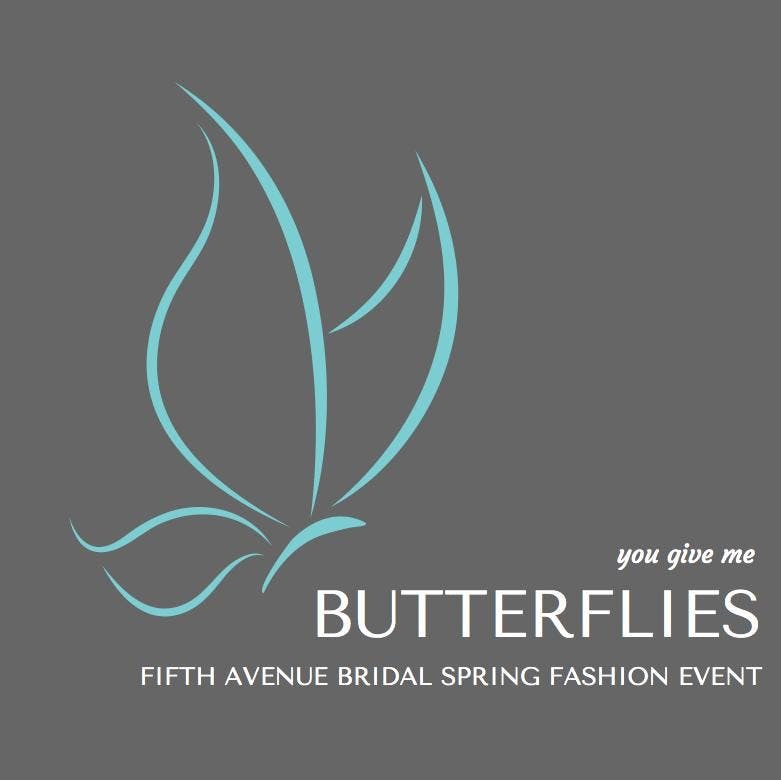 will be held on site at Fifth Avenue Bridal's catwalk ready courtyard on Saturday, March 2 from 4:00 - 7:00 PM. Fifth Avenue Bridal by Julia Barney (FAB) is a distinctive bridal boutique featuring a curated collection of international gown designers and evening dresses exuding grace, sophistication and elegance. Julia Barney works personally with every bride to empower her to look and feel effortlessly beautiful...on wedding day and every day! You Give Me Butterflies! is a charity event benefiting The Parker Foundation for Autism and Child Development and features the preferred vendors aka "Friendors" from FAB's exclusive Love List. The event is all about celebrating joyful transformations in life and will have us all swooning over artisan food, craft beverages, trending bridal, successful women in business and more…every detail about this event gives us the butterflies! Runway Fashion Show will commence at 5:30 PM. Limited tickets are available for $25/each starting February 1st via Eventbrite. Guests will enjoy treats + eats + silent auction + swag bag + raffle! Reserve your tickets today before they are gone! The Vannessa Annabella $125 | more to come! 2019 Annual Craft Brews in the Park! Cinco de Mayo Block Party!